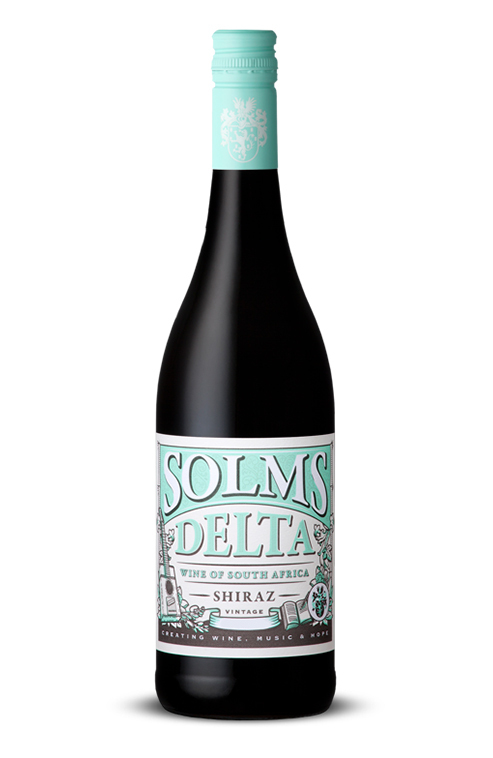 The grapes were harvested from 3 different blocks of Shiraz on Solms-Delta estate. 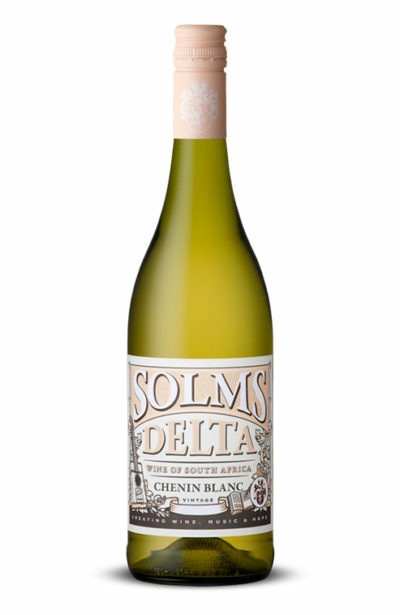 The soils are mainly sandy alluvial soils which allow for great fruit purity and finesse in the wine. 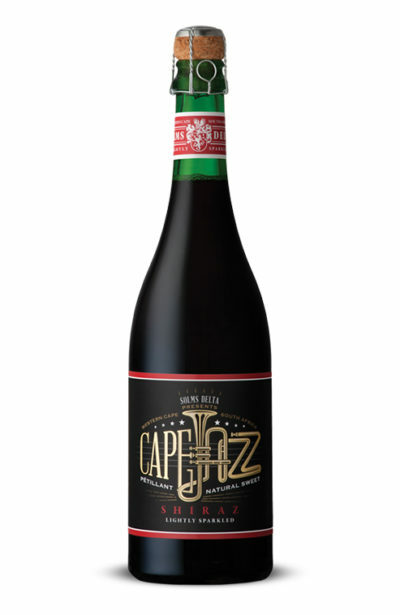 A portion of Shiraz was brought in from the Wellington area and adds structure and intensity to the blend. Nicknamed “Langarm” (meaning “straight-arm”) after a dance that captures the mood of the Cape at the end of a long working week. 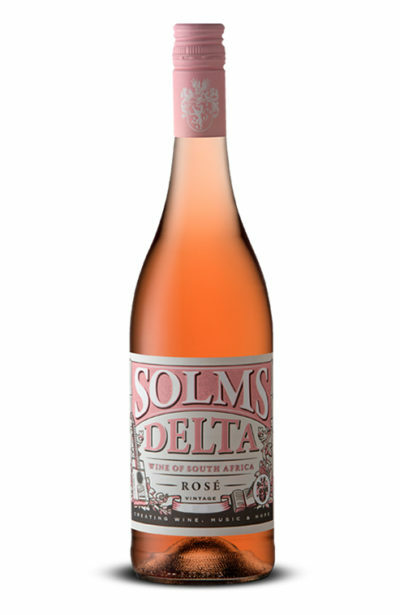 It can be danced to just about any kind of music, but ‘Boeremusiek’ is definitely best. We dance it with our arms extended like melodramatic windsurfers. Outsiders find it comical, but that is only until they have tried it.